The shooting began at around 8:45pm on Saturday night in the commune of Sarcelles, where an argument broke out between 31-year-old officer Arnaud Martin and his 25-year-old girlfriend as they sat in a car outside her parents’ house, Eric Corbaux, the public prosecutor of Pontoise, told reporters. The second, who had gone out to buy cigarettes, was about to celebrate his 44th birthday with his children, his sister-in-law, Noria Madani, told AFP. “He told his children that he was coming back right away and police have come to say he will never come back,” she said. According to the prosecutor, Arnaud Martin then went inside his girlfriend’s house, shooting dead her father and wounding her mother and sister. After that he went into the garden where he shot dead their dog before finally killing himself. Despite being seriously injured, the officer’s girlfriend survived the ordeal. 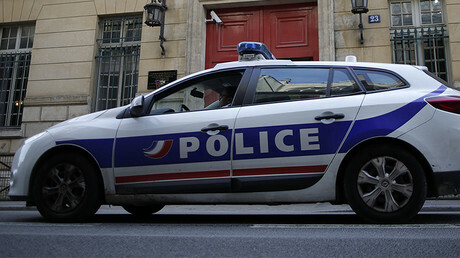 Minister of the Interior Gérard Collomb commented on the incident, describing the woman who was shot as the officer’s wife. “It was someone who was going to separate with his wife. He could not bear it. He’s someone who, at some point, totally derails. And he’s armed, so he can shoot. It’s a drama for the police,” Collomb told Franceinfo. Martin, who served in the 17th district of the Paris police, carried out the massacre with his service pistol. 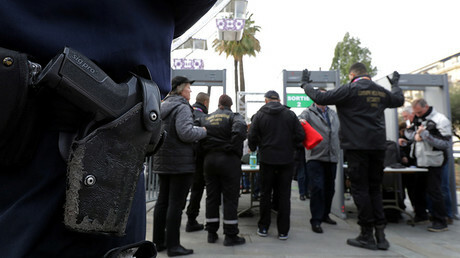 Following the terrorist attacks of November 2015 and the resulting state of emergency, French police officers were allowed to carry their sidearms even when off-duty to protect themselves as well as civilians. Officers must abide by a number of restrictions, however, such as wearing an armband specifically identifying them as police, and attending shooting practice at least once every four months. There have been several incidents before in which off-duty cops have misused their weapons. 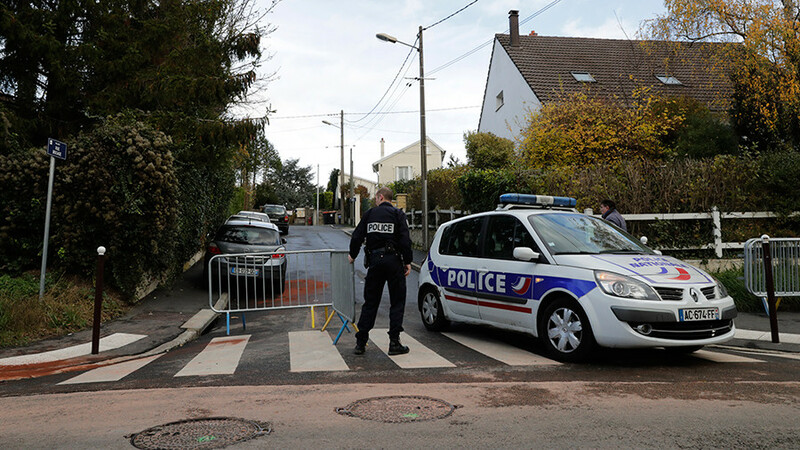 In September, a policeman in the northern town of Noyon killed his partner and two of their children before turning the gun on himself. In August, another policeman in Var, southern France shot two firefighters at a party. The past year has also seen a rise in police suicides, with 46 police officers and 16 gendarmes taking their own lives since January 1. Around half of these suicides were reportedly committed with service weapons. Some police officers, however, have complained that the rules for carrying guns are too restrictive. Currently under French law, only law enforcement officers, members of the security services, and a handful of high-risk civilians are actually allowed to carry firearms in public. Hunters and sports shooters are also allowed certain types of rifles and shotguns, while antique firearms may be bought over-the-counter or in some cases with a basic registration process.